The holy month of Ramadan will begin on Monday, May 6, a Kuwaiti astronomer has predicted. He told KUNA that the new moon would be visible at 1.45am on Sunday. “The crescent is obscurely visible with the naked eye, but will be visible using binoculars or telescopes,” he said. “The month of Ramadan will last 29 days this year,” he added. Ramadan, the ninth month in the Islamic calendar, is a time when Muslims across the world fast from sunrise to sunset. 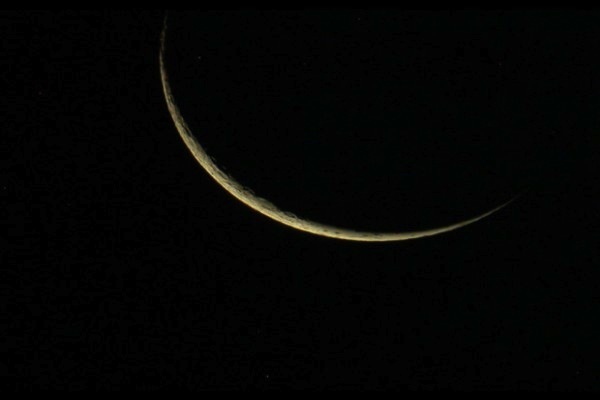 The end of Ramadan, when the new moon is sighted, marks Eid Al Fitr. In the UAE, the moon-sighting committee will confirm the official starting dates for Ramadan and Eid. The start of the month of Shawaal, which marks Eid Al Fitr, is expected on Monday, June 3, 2019.